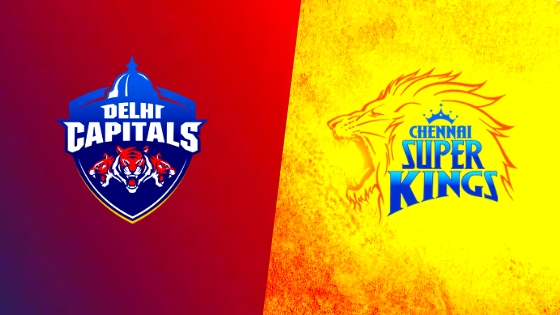 Chennai Super Kings will travel to meet Delhi Capitals for the fifth match of IPL 2019 at Feroz Shah Kotla, Delhi on 26th March. Let’s have a look at the DC vs CSK Match 5 Predicted XI For Both the Teams. Delhi Capitals have already shown its strong presence in the 12th season by winning their first match against Mumbai Indians and that too in Wankhede stadium. On the other hand, last season IPL winners Chennai Super Kings also won their first match against Royal Challengers Bangalore. We can expect a close competition. Delhi Capitals retained 14 players and traded Shikhar Dhawan from Sunrisers Hyderabad for Abhishek Sharma, Vijay Shankar, Shahbaz Nadeem and Bought 10 players from the IPL auction. IPL Delhi Capitals team 2019 is all set to play the IPL 12 season with7 Batsman, 8 all-rounders, 4 Spinners and 6 Pacers. And here is how the IPL 2019 Delhi Capitals squad looks like. Chennai Super Kings three-time IPL winner has not made any changes in their squad for IPL 2019. CSK retained 23 players and bought only 2 players from the IPL auction 2019 which was held in Jaipur in December 2018. They bought Mohit Sharma for INR 5 crore and Ruturaj Gaikwad for INR 20 Lakh. Here is the predicted XI for both the teams for the fifth game of IPL 2019.